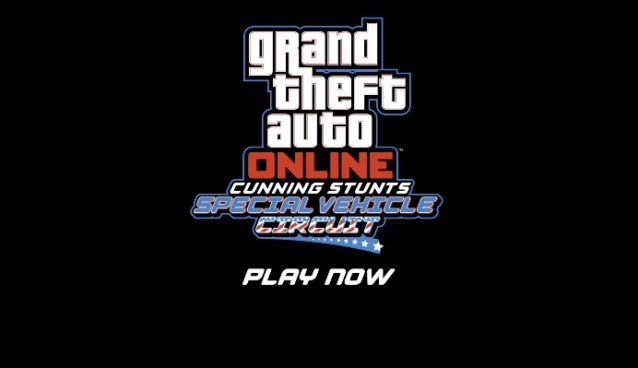 Watch the new trailer for the Rockstar release of Cunning Stunts: Special Vehicle Circuit including the Rocket Voltic, the Ruiner 2000, the Blazer Aqua and some ridiculously cunning stunts. 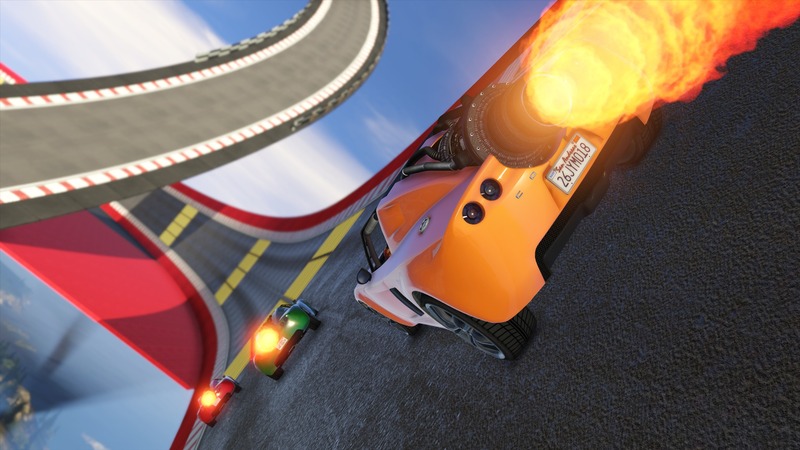 In this update, Rockstar releases 20 brand new Stunt Races that are custom built for the the Rocket Voltic, Ruiner 2000 & Blazer Aqua. 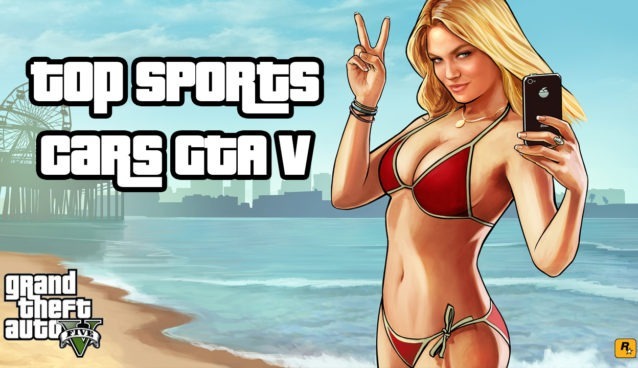 Through these races you will be able to bunny hop on opponents, rocket through Stunt Tubes and live the life aquatic. You can get into these new races through the Special Vehicle Circuit Series icon on the map to get started immediately or you can go ahead and bookmark them on the Social Club. 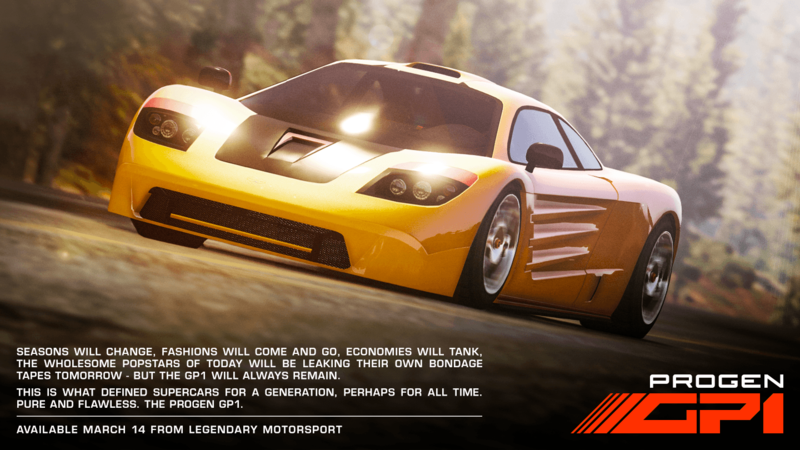 Included is a brand new Progen GP1 Supercar, which can be purchased in GTA Online from Legendary Motorsport. You now have buy-it-now instant access to any vehicle that had to be acquired on a Heist and the Rhino, Annihilator, Buzzard and the Dubsta 6×6 no longer have rank requirements before purchase either. 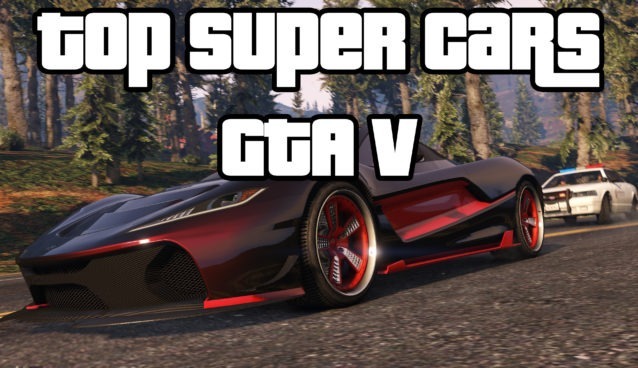 This is a new Premium Race featuring the Rocket Voltic, where you can win huge GTA $$$ if you place in the top three in your race, including Triple RP for all.